Company | Advanced Tactics, Inc.
Advanced Tactics was founded in 2007 with a vision to develop unique solutions to air, land, sea, and space-based problems and challenges. A unique set of patented designs drives the company’s progress towards providing next-generation vehicle systems that act as a force multiplier for the US military. Advanced Tactics’ team strives to create technology and solutions to meet the current and future needs of our customers. Our research and development begins with the customer’s needs and then focuses on fully understanding that need, searching for possible solutions, and generating creative ideas. 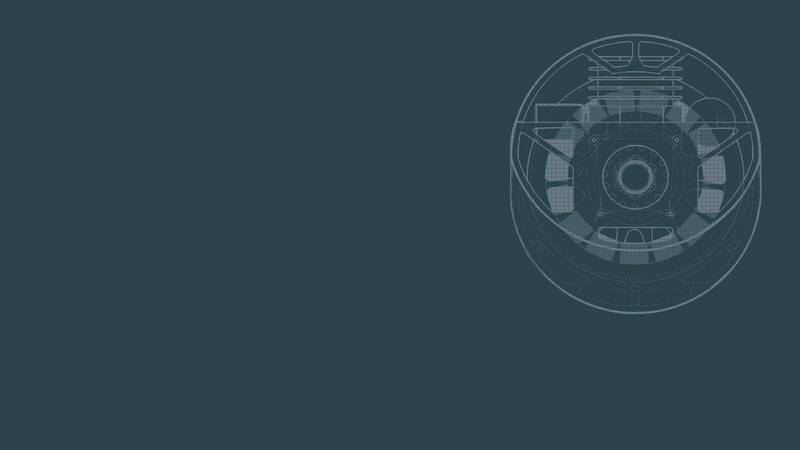 When possible, we leverage our unique set of core technologies to provide a solution that builds on past work. We aim to find solutions that are unique and revolutionary, yet feasible and achievable. Advanced Tactics is a unique, fast-paced company that delivers prototype capabilities with an emphasis on core research, operationally-driven concept development, early rapid prototyping, and cutting edge enabling technologies. We seek low-cost and existing solutions when practical to deliver capabilities to our customers quickly and efficiently. Where will our technologies go? The future scope of Advanced Tactics’ technologies is nearly unlimited and ranges from military applications to civil applications. 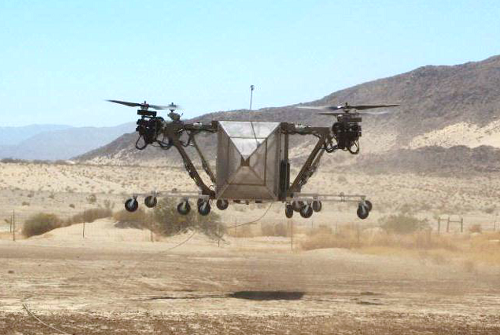 Whether it is unmanned casualty evacuation, unmanned cargo resupply, high-speed vertical flight, or long-endurance vertical flight, AT has a system-level solution that can fit the mission. 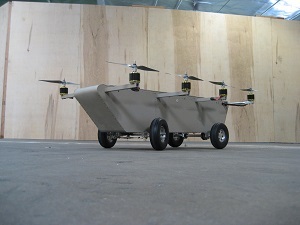 The “Multi-mission Medical and CASEVAC UAV/UGV” program, sponsored by US Congress and managed by the US Army Telemedicine and Advanced Technology Research Center, aims to develop and test a roadable vertical takeoff and landing aircraft that is ideally suited for casualty evacuation and cargo resupply missions. The aircraft leverages Advanced Tactics’ TRANSFORMER technology. 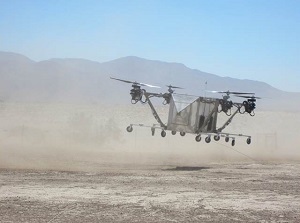 The “Special Ops Transport Challenge” program, sponsored by the Air Force Research Laboratory (AFRL), leverages Advanced Tactics’ unique roadable vertical takeoff and landing vehicle technology to solve the challenge put forth for the AFRL Special Ops Transport Challenge. Advanced Tactics’ platform utilizes the AT TRANSFORMER technology and is expected to meet or exceed all goals of the challenge. The awarded contract will fund an effort to study and design the objective vehicle as well as prototype and test some of the system’s critical elements. In addition to government-sponsored engineering work, Advanced Tactics provides engineering and technical support services to private companies. Advanced Tactics’ knowledgeable team can tackle a wide variety of projects from aircraft rapid prototyping to software interface design to control system design. A brief listing of capabilities is provided below. For more information please contact info@advancedtacticsinc.com.